The Yeast Lysis Buffer Kit is useful for extraction of soluble proteins from yeast cells. 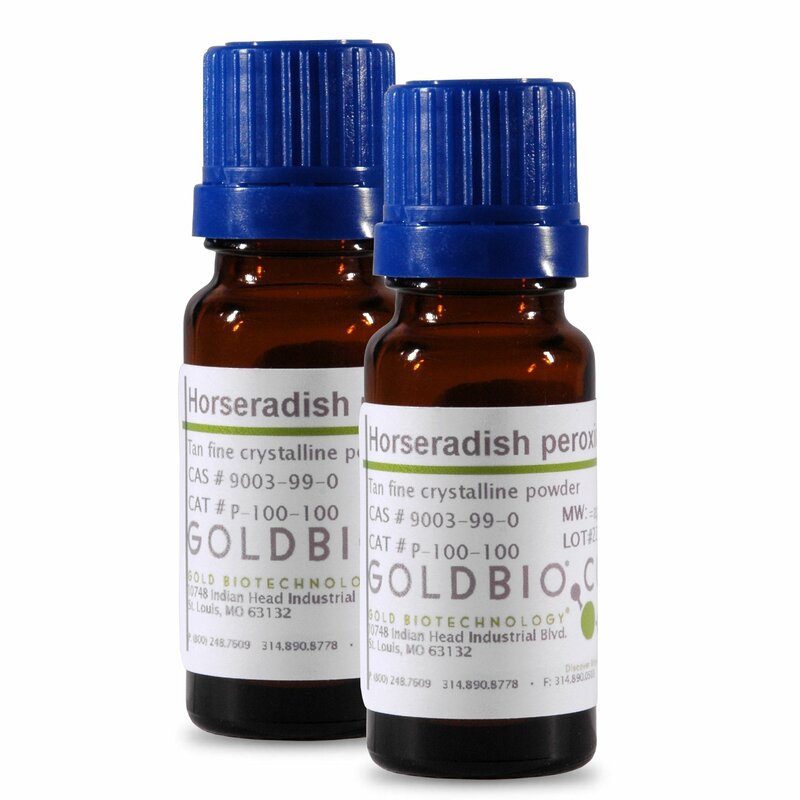 It is a proprietary improvement on the Zymolyase® based spheroplast preparation and extraction of soluble proteins from yeast cells. 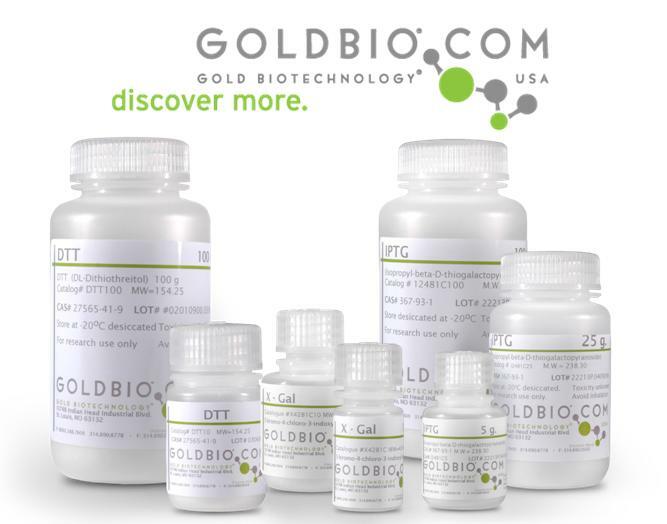 This kit is provided with an optional protocol to make spheroplast and remove lytic enzyme Zymolyase®, prior to lysis and extraction of yeast proteins. Yeast Lysis Buffer is based on organic buffering agents that utilize a mild non-ionic detergent and a proprietary combination of various salts and agents to enhance extraction and stability of proteins. 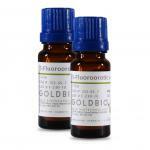 A ready-to-use Zymolyase® preparation is also provided. Depending on application, additional agents such as reducing agents, chelating agents, and protease inhibitors may be added into Yeast Lysis Buffer. The Yeast Lysis Buffer has been optimized with Saccharomyces cerevisiae and has been tested on several widely used yeast strains. It also works with both gram-positive and gram-negative bacteria. 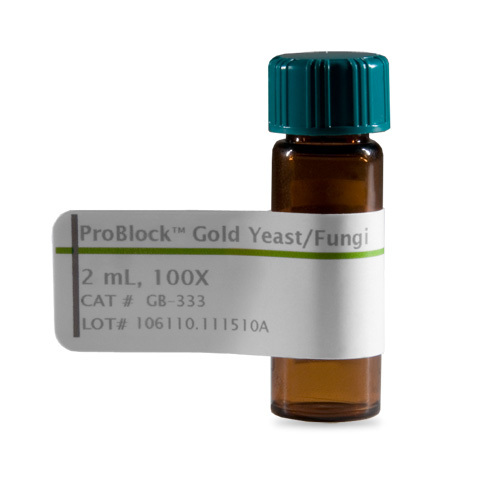 The proprietary combination of this reagent provides a simple and versatile method of yeast protein extraction. Yeast Lysis Buffer eliminates the need for laborious glass bead lysis of yeast cells. This kit is suitable for processing 100 x 50 µl yeast cell pellet preparations. Yeast Lysis Buffer is also available separately for further downstream processing.